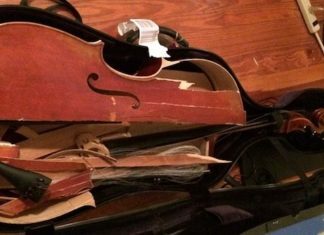 When the average musician is asked: “what tools do I need to help me get the most out of practicing?,” the most common answers (besides the instrument and some music) are a tuner, metronome, and an audio recorder. At the top of most people’s list of importance, however, is the tuner and with the plethora of paid and free tuner apps available, it’s easier than ever to play in-tune. 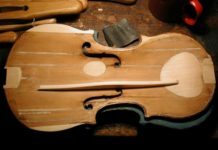 Whether you’re a looking for a violin, viola, or cello tuner app, the tuner apps below should meet your needs. Have you ever listened to someone playing a familiar song but something just isn’t quite right? The second, third, or fourth note sounds a little bit too high or low, but is still close? It’s very possible that they are playing the right note, but it’s just not in tune. 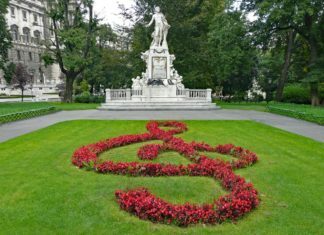 If this musician were to effectively use a tuner, the melody that they were playing that was close but not quite right would clear up – and with a sense of where the notes are right in tune, the musician will be able to perform better with others as well! 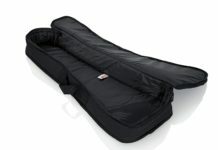 Each instrument has its own unique tendencies – notes that tend to be sharp or flat by design. Sometimes these specific notes are consistent with each instrument (e.g. 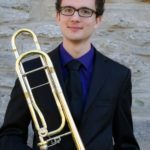 all F’s above middle C on trombones tend to be sharp due to the physical properties of the instrument), but sometimes a note will be naturally in tune on one instrument but a little flat on another. 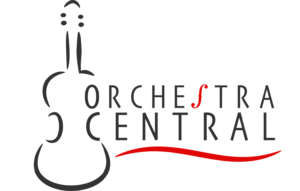 Using a tuner, the player will be able to figure out the tendencies of his or her instrument so that they can make the necessary adjustment before even playing the note – both when playing by themselves and with other people. Before the age of smartphones, your typical musician would be seen carrying around an extra device that would act as a tuner. Some of the hardware that would act as a tuner also came with metronome software as a two-in-one, but if that wasn’t the case, the musician had yet another thing to carry around with them. Since the invention of smartphones, tuning apps have surfaced that are even more cost-effective than the cheapest tuners ever were. While there are many free tuning apps, there are some paid ones that come with additional features. As mentioned above, one of the other useful tools for musicians is a metronome. Not only are there apps for metronomes as well, but there are a variety of apps that include both! Several of the apps on this list include both a tuner and a metronome, and some offer even more than that! When opened, the tuning app will utilize the microphone on your device to pick up the sound of your instrument or voice. It will then figure out the frequency of the pitch that you are playing or singing, and will be able to tell you how in tune that note is. The visual interface of each app is a little bit different. In general, an in-tune note will be registered visually in the center. Sometimes sharp and flat will be shown as moving up and down on the screen, or sometimes going from left to right instead. 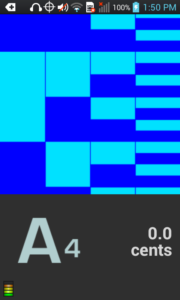 Sometimes colors are used to show how in-tune the note is. Generally, if that is the case, green indicates a note that is in tune, and the farther away from green it gets, the less in tune the notes is. The main outlier on this list is iStroboSoft (available for both Apple and Android products), which shows intonation through motion – the more still it gets, the more in tune the player is. Though each app is different, the visual representation makes sense and is easy to get used to. TonalEnergy Tuner has made its niche in the market since its inception. Not only is it a tuner, but it also includes metronome, sustained tone (drone), and recording features. The great thing about TonalEnergy is that these functions can be used at the same time. 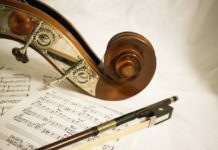 For the musician working on getting a passage of music in tune, this is especially advantageous because they can play it as they normally would while recording, and then listen back and see where they stood in terms of intonation. 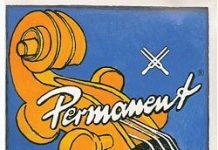 This best recreates the natural playing tendencies of the musician, which cannot be achieved if one is just staring at the tuner while they play through the phrase. TonalEnergy’s visual interface moves down if the player is flat, and up if they are sharp. 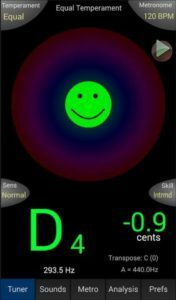 When the player is in tune, the circle will be centered on screen; and for positive reinforcement stimulus, when it is right in tune, a smiley face appears! The drone feature is a very valuable addition, as it makes you use your ears to match pitch (like you would when playing with others). TonalEnergy used to only be available for iOS users, but is now available for both Apple and Android. For $3.99, this app is recommended as the sure way to go by many users, and can boast being the best selling music practice app. Strobe tuners are highly regarded as the most accurate and precise tuners out on the market by many musicians and teachers. This app takes the technology that was typically only found in large, heavy boxes that are not easily portable, and makes it available on the phone. This app is on the pricey side as far as typical phone apps go, coming in at $9.99 for both Apple and Android users. However, given the technology used, it’s well worth it for the musician who wants to make sure everything is right in tune. The Tunable app is another one that comes with multiple different features. Not all of them are centered on tuning, though that is the main feature. In addition to using the phone’s microphone to see how well a player is in tune, Tunable also includes note generators and drone capabilities – whether you want it to pick off a single note or sustain a chord. 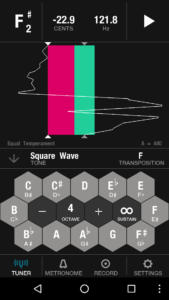 Also included is a metronome, making it a handy app that is a one-stop-shop for some of the most used tools by musicians. The tuner itself boasts accuracy to 1/100th of a cent, and is very responsive across all registers – from the piccolo to the tuba! The metronome flashes on each downbeat, can show subdivision, and is adjustable from 10 beats per minute to 300 beats per minute. You can easily set the tempo by number of beats per minute or tap the phone and it will register how fast you are tapping and set that as the tempo. Older musicians (and many younger musicians too) will remember how you used to purchase a physical tuner – there were no apps (and at one point, no cell phones) that made the modern-day cellphone as versatile as it is today. 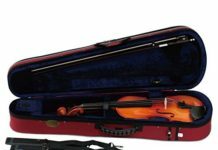 One of the most popular and affordable physical tuners on the market was made by BOSS. 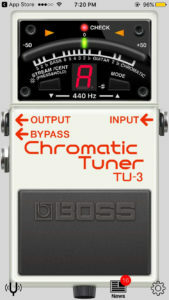 Tons of musicians had a BOSS tuner in their home or in their instrument’s case. To keep up with the times, BOSS has come out with a free app for both Apple and Android users that uses their tuning technology. 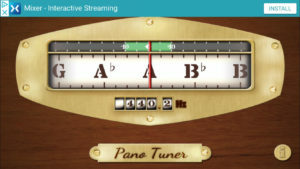 The app has a very similar visual setup to the physical BOSS tuners, making them perfect for the musician used to using these tuners before switching to using one on their phone. When all is said and done, any of these apps will serve any musician well, it just comes down to which you believe will be best for you. There are plenty more apps out there, so if your needs are more specialized and do not quite fit into any of the apps listed, or you have a brand that you really believe in, it would be worth looking around for some other apps that are out there. While the free apps on this list are great and really take care of tuning needs, having an app that is all-inclusive really can make a difference. 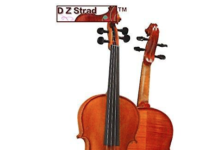 I personally use TonalEnergy to aid my practice when I need to use a tuner, and I have found the drone function very helpful, and the recording capabilities are very beneficial as well. There is a different app that I use as a metronome, so that function of TonalEnergy is not very important to me.